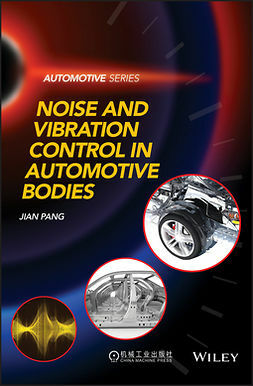 This book provides a theoretical background for the development of elements of car suspensions. 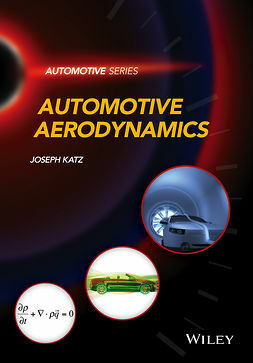 It begins with a description of the elastic-kinematics of the vehicle and closed form solutions for the vertical and lateral dynamics. 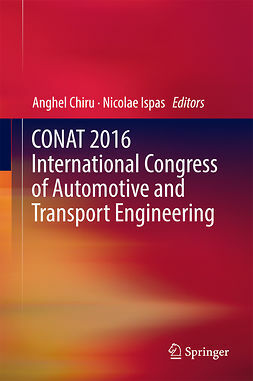 It evaluates the vertical, lateral, and roll stiffness of the vehicle, and explains the necessity of the modelling of the vehicle stiffness. 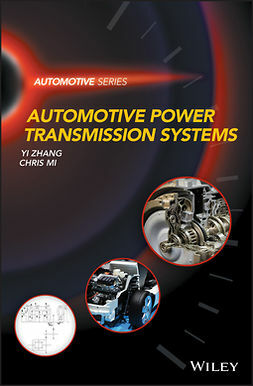 The composite materials for the suspension and powertrain design are discussed and their mechanical properties are provided. 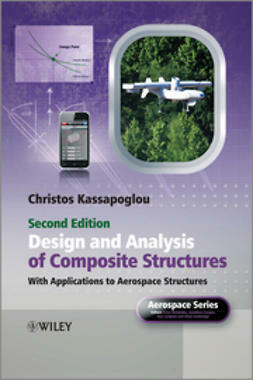 The book also looks at the basic principles for the design optimization using composite materials and mass reduction principles. 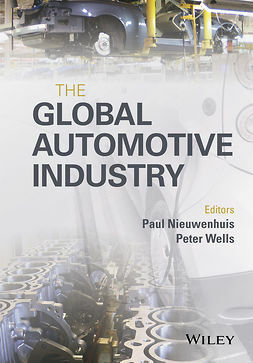 Additionally, references and conclusions are presented in each chapter. 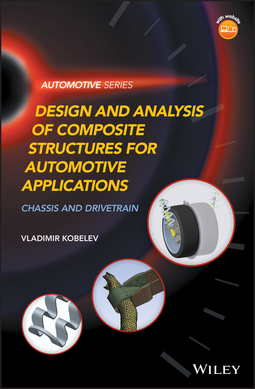 Design and Analysis of Composite Structures for Automotive Applications: Chassis and Drivetrain offers complete coverage of chassis components made of composite materials and covers elastokinematics and component compliances of vehicles. 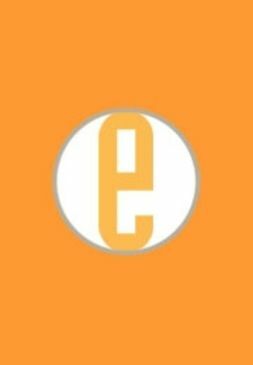 It looks at parts made of composite materials such as stabilizer bars, wheels, half-axes, springs, and semi-trail axles. 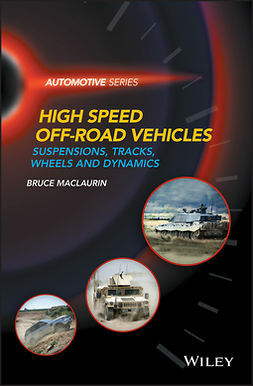 The book also provides information on leaf spring assembly for motor vehicles and motor vehicle springs comprising composite materials. 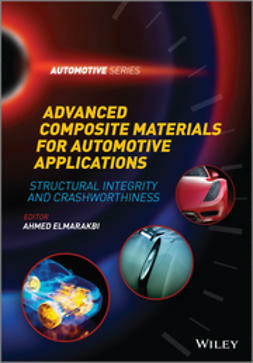 Design and Analysis of Composite Structures for Automotive Applications: Chassis and Drivetrain is recommended primarily for engineers dealing with suspension design and development, and those who graduated from automotive or mechanical engineering courses in technical high school, or in other higher engineering schools.